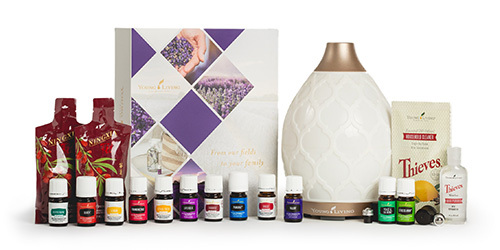 the new Lantern Diffuser and the new Kunzea essential oil! The Lantern Diffuser is made with exquisite metal and tempered glass, turning any environment into a spa get-away. With longer run times and 11 light features, including an alluring candle-flicker mode, the Lantern Diffuser is the perfect complement to any setting or gathering. 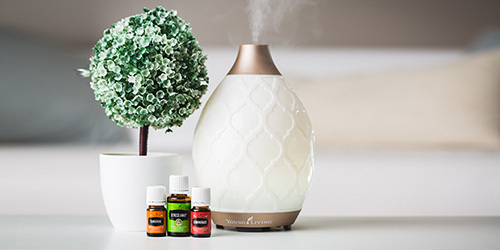 The Lantern Diffuser also functions as a humidifier and atomizer and is one of the most versatile diffusers Young Living has offered. 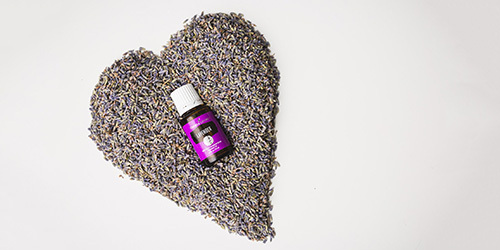 Essential oils can be used to tap directly into the limbic system to stimulate memories and emotions. As you inhale essential oils, the tiny molecules enter the nasal cavity and pass by the olfactory bulb. Your olfactory bulb is a part of your limbic system and therefore your response to an aroma is going to be emotional before it can be rational. This is great news! That means you can use essential oils to recall memories, both good and bad. If they are bad, you can use the oils to help you release cellular memories stored in the body, allowing you to process and move past them. We all regularly come in contact with reactions to smells. You walk into the house at dinner time and smell your favorite meal being prepared. Your emotions are instantly triggered to the fond memories you have of that meal and you feel joy. You smell the cologne your grandfather used to wear. It instantly triggers emotions based on your relationship. If you had a good relationship, you may feel emotions like love and joy. If you had a bad relationship or he has passed away, you may feel anger or sadness.